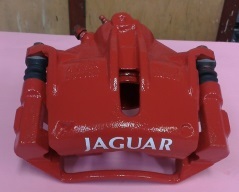 Our process is to have calipers ready for off the shelf purchase, either 'simply painted' or 'fully refurbished' including Powder Coating, new seals and sliders, and delivered to you on an exchange basis. 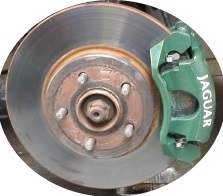 This allows you to swap the calipers and return your set back to us once the job is complete. 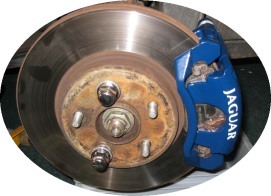 This obviously reduces the time your car is off the road and helps reduce the cost of the final parts. 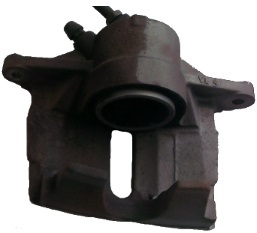 Other parts are available such as bonnet catches, new parts are being added all the time.